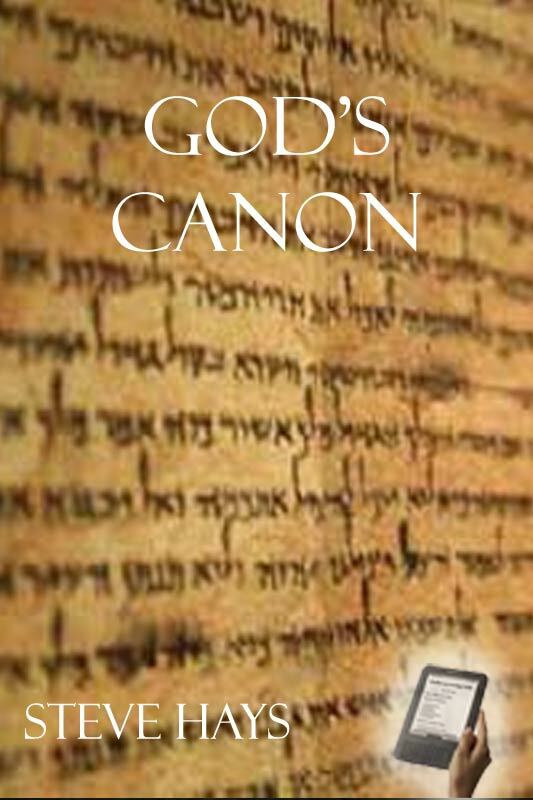 Over the years I’ve written a number of occasional pieces on the Protestant canon of Scripture. These were frequently written in response to Roman Catholic or Eastern Orthodox attacks on the Protestant canon of Scripture. Oftentimes I summarize or quote from various scholars to make their scholarship available to readers who may not have ready access to their works.